International Free Comic Book Day has been and gone and Ian was there to witness 80 years of Action Comics and more. 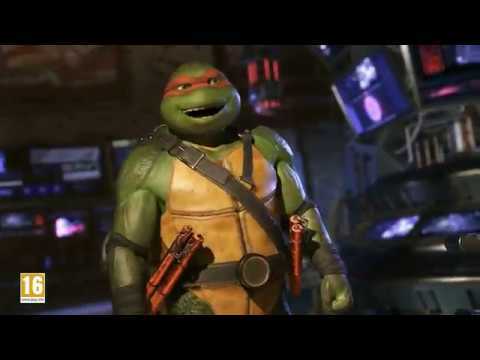 Ian reflects on some of the biggest TMNT announcements in 2017 and what that means for the future of the franchise. The latest edition to the Injustice 2 roster of characters is Mortal Kombat‘s Raiden. Warner Bros. have released a new game-play video showing the god of thunder in action against DC’s greatest heroes and villains. The Raiden DLC will be available to purchase on 6th October. 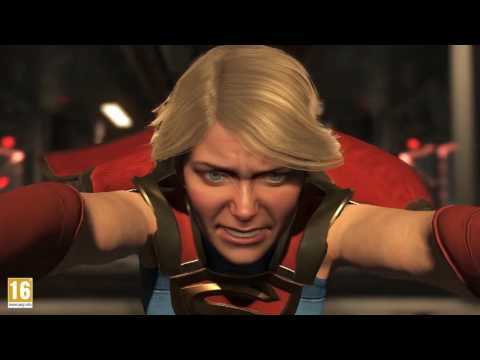 One of the biggest fighting games to release this year is NeverRealm’s Injustice 2, read on to see if this sequel can improve upon its predecessor’s efforts. 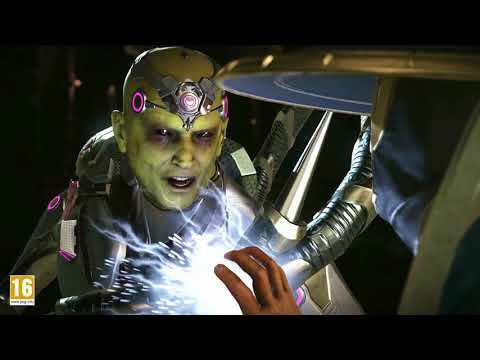 If you want a cheat sheet for Injustice 2, Warner Bros. has you covered with their latest video for the game, Everything You Need to Know. Learn about every element of the game, including a closer look at the game’s story mode and the variety of Super Hero and Super-Villain alliances at play.